Tuesday, June 10, 2014	While already on a gas leak assignment on Larch Way the fire company was dispatched to a motor vehicle accident on Cranbury Neck Rd car vs. pole. Engine 49-1 diverted from the gas leak to the accident scene. Prior to arrival the driver was out of the vehicle and not injured. The crash took out a utility pole, and street sign in front of 205 Cranbury Neck Rd. The road was closed for several hours while PSE&G worked to get a new utility pole in place. 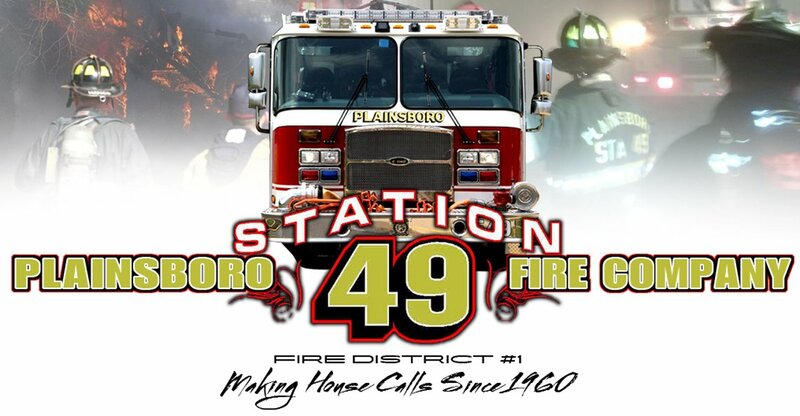 Units that responded Engine 49-1, Engine 49, Deputy 49, Plainsboro Police, Plainsboro Rescue Squad.